The Internet has become one the sources of income for those who know how to make money online since it is one of the ways to get paid writing jobs. Blogging is one of the ways to earn money. It is possible to get paid to write for living and you may also earn more than enough for having a good life without any other job to do. Blogging is not an easy task to do, it is a hard work. Also, there are several secrets how one can make money from blogging. Don’t sell information, but sell lessons. You should provide the readers with valuable lessons you have learnt. Personal experience is the best choice. Offer services first and after it you’ll be able to sell products. Services are better sold online, but after you receive a high number of visitors, you may start selling your products. Start your sales from the first day. Many bloggers wait when their visits increase till some particular number and after that start their sales. This is wrong. You should start selling immediately after you start writing. Don’t waste time on Facebook, Twitter, Google+, etc. Your major idea should be focused on creating something like these websites. You cannot make money on such services since these services make money on you. There are several ways how to get paid to write blogs. However, you need to make sure that you can sustain the difficulties you are going to experience. Here is a list of steps you need to take before posting your first blog. Search for inspiration everywhere you are and in whatever you see. 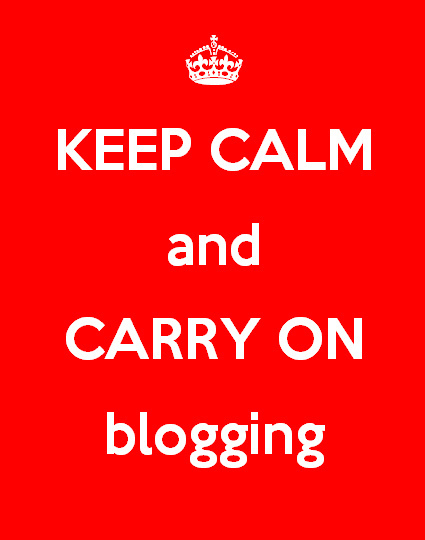 If you are serious about your blog, you should remember that you need to. Write about any point and any topic you are fond of. You should be passionate about what you write about in your blog. Your mood is felt and only being passionate about the information you write can make some money. There are many blogs in the modern world and the only way to make money writing is to present really rare and fascinating information. It’s hard to create a payment deserving blog using the themes discussed on each site and providing the information available on the web.